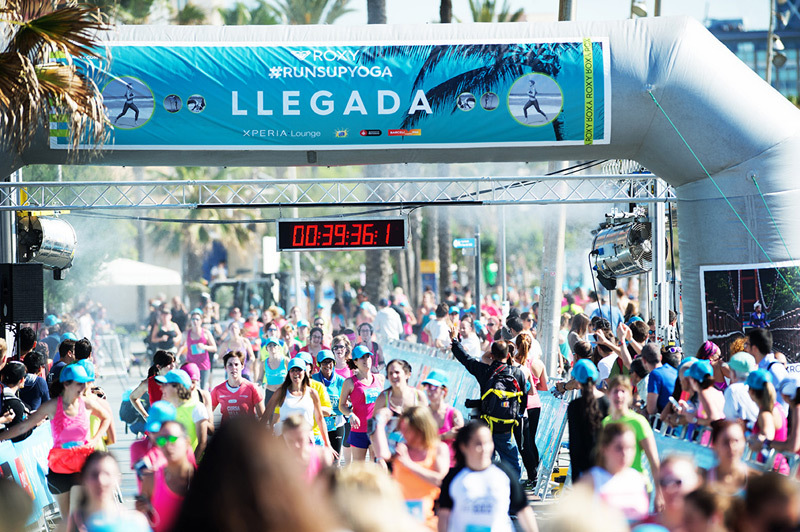 In celebration of its 25th anniversary, ROXY inaugurated its #RUNSUPYOGA global tour in Barcelona on Saturday, May 23rd. 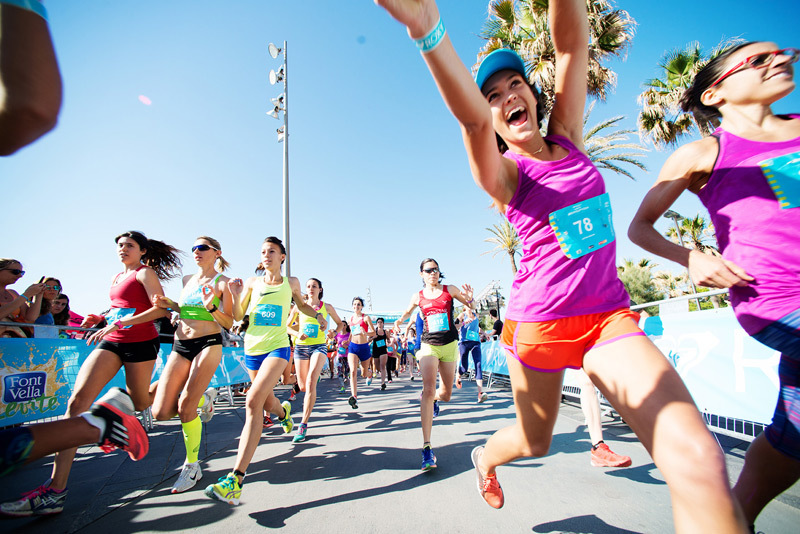 ROXY #RUNSUPYOGA is an exceptional all-day event, inviting girls to run, stand-up paddle and stretch together in the name of fitness! 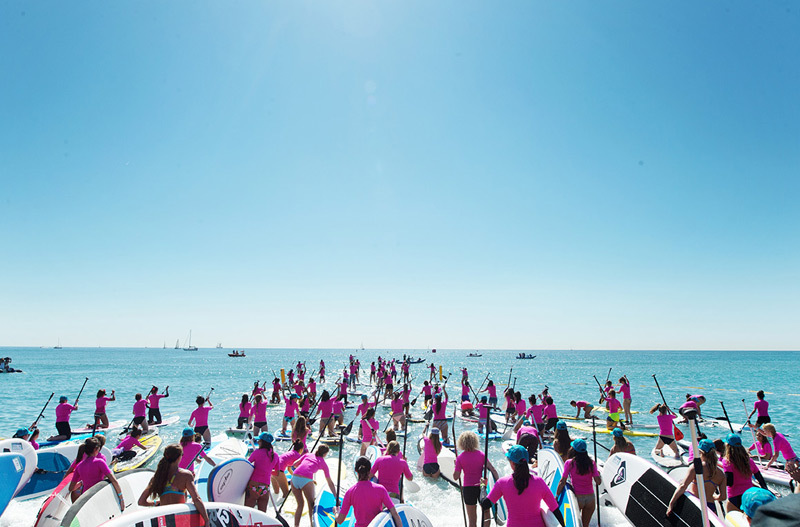 Thousands of girls joined the first event in Barcelona and practiced an exceptional yoga class held on the beach, a 6km run following Barceloneta’s magnificent coastline or the 2km Stand-Up Paddle course in front of Plaza del Mar. 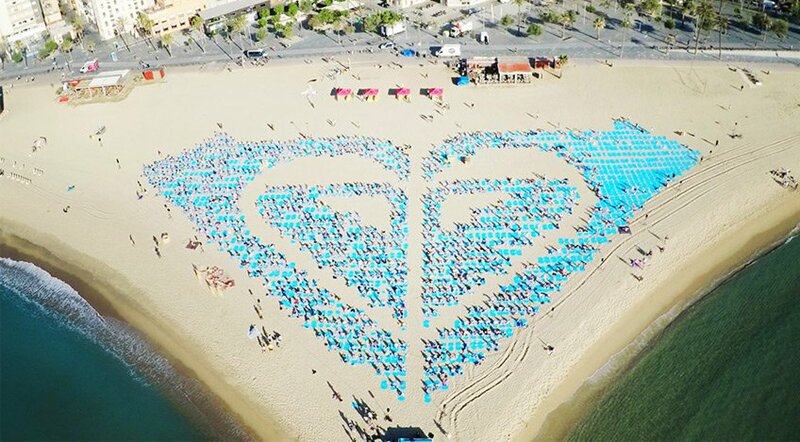 The ROXY #RUNSUPYOGA event gathered 1700 girls for the yoga class, 1100 runners and 200 paddlers for a unique experience in idyllic conditions. Among them, our ROXY team riders: the Snowboard Olympic Champion Torah Bright and surfers & ROXY Fitness models Bruna Schmitz and Justine Mauvin. 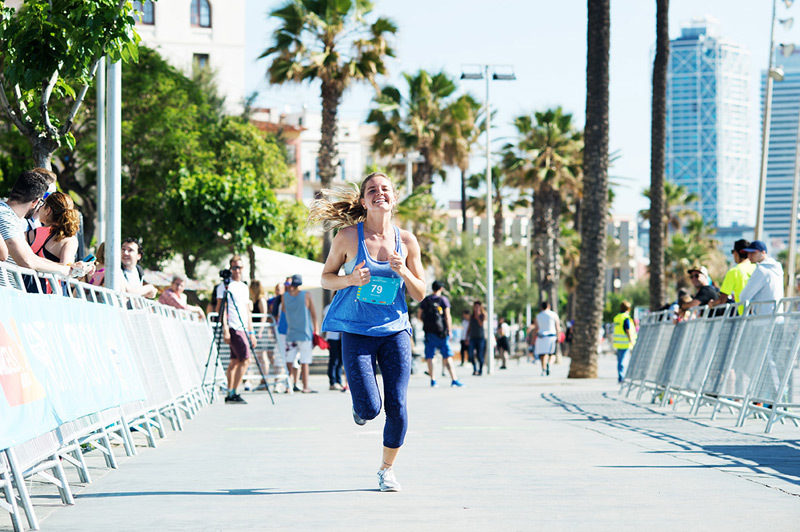 In the upcoming weeks, the ROXY #RUNSUPYOGA global tour will hit new countries and continents : Oahu, Hawaii on May 30th, Marseille,France during the Sosh Freestyle Cup event on June 21st, Munich, Germany on June 27th and Sydney, Australia later in the summer. A huge thank you to all the ROXY girls who took Barcelona by storm! Discover our ROXY fitness here!